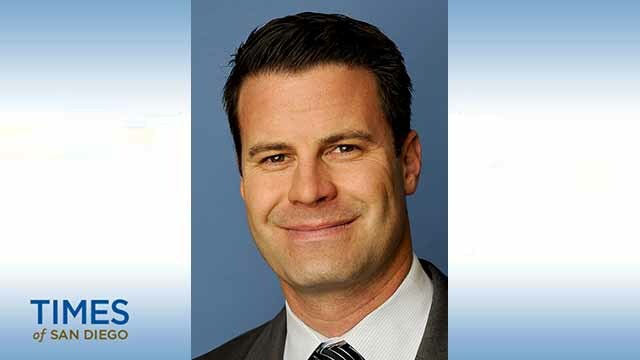 The remaking of the Padres front office continued Monday with the promotion of Erik Greupner to chief operating officer. Greupner had led the business side of the team’s operations, and most recently had the title of executive vice president, business administration and general counsel. Before joining the Padres, he was an attorney with the firm of Gibson, Dunn & Crutcher LLP, and held sales management roles with Goldman Sachs and Scudder Weisel Capital LLC. The Padres and former President and CEO Mike Dee parted ways after the most recent baseball season concluded.